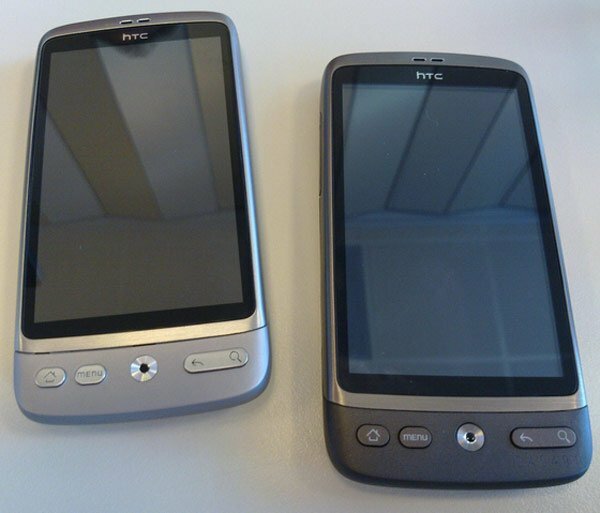 The HTC Desire is HTC’s latest Android smartphone, and it shares almost identical specifications to Google’s Nexus One which is also made by HTC. The HTC Desire features a 3.7 inch AMOLED WVGA touchscreen display, has a 1GHz Qualcomm snapdragon processor, a microSD card slot, A-GPS, GPS, and it comes with Google Android 2.1. It also features a five megapixel camera with a built in flash and also an optical joystick and a built in FM Radio. Good news if you don’t fancy getting one which is the same color as the Nexus one as HTC are also releasing a silver version. 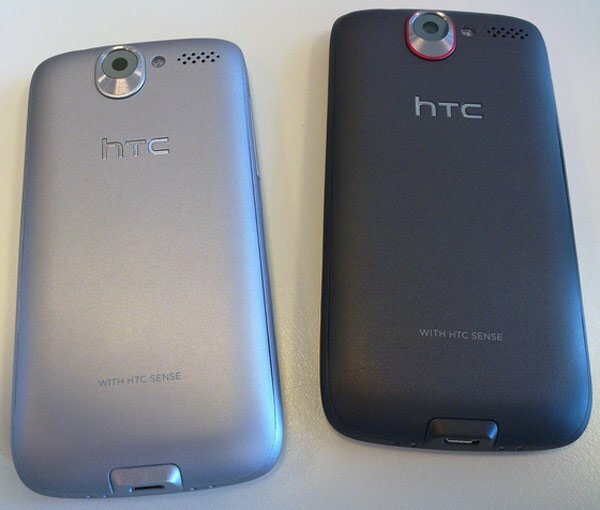 I have to admit the HTC Desire looks pretty nice in silver, is it enough to tempt me away from the iPhone? I guess I will have to see what it is like in action when it goes on sale.